Just a week after the release of iOS 9, a new update has already started to rollout. 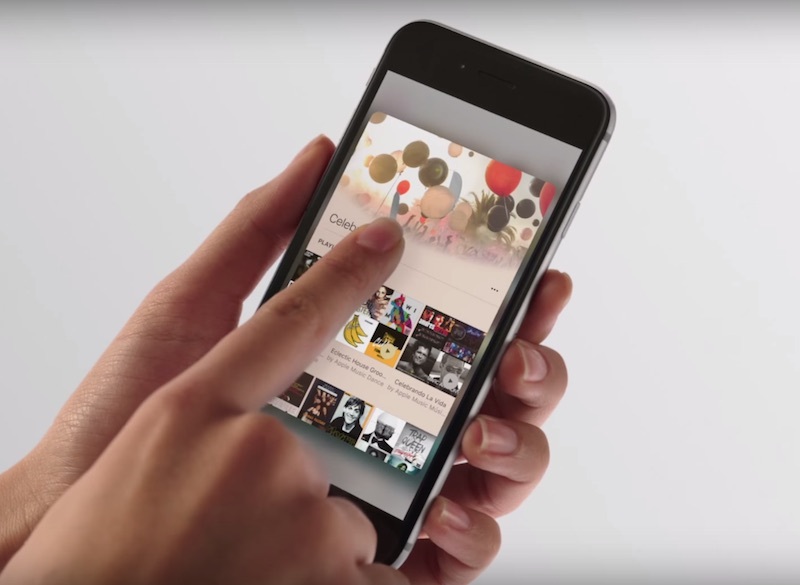 On Wednesday, Apple seeded out iOS 9.0.1 that focuses on fixing a few bugs. Other improvements in iOS 9.0.1 include fixing a bug that prohibits alarms and times from functioning properly; and a separate bug which pauses videos in Safari and Photos apps. iOS 9.0.1 also patches an issue that caused many users with a custom APN setup via a profile settings to lose mobile data. Apart from the bugs mentioned above, a European company had warned about Bluetooth issues in iOS 9 that could important ‘hundreds of thousands of EU businesses’. It is not known yet whether iOS 9.0.1 addresses this issue.